Greg has been performing heavy manual labor duties in the oil industry for the past forty years. His responsibilities include everything from driving eighteen wheeler gas tankers, to handling the drop hoses, crawling through crawl spaces while dragging heavy equipment, and working overhead for hours at a time. 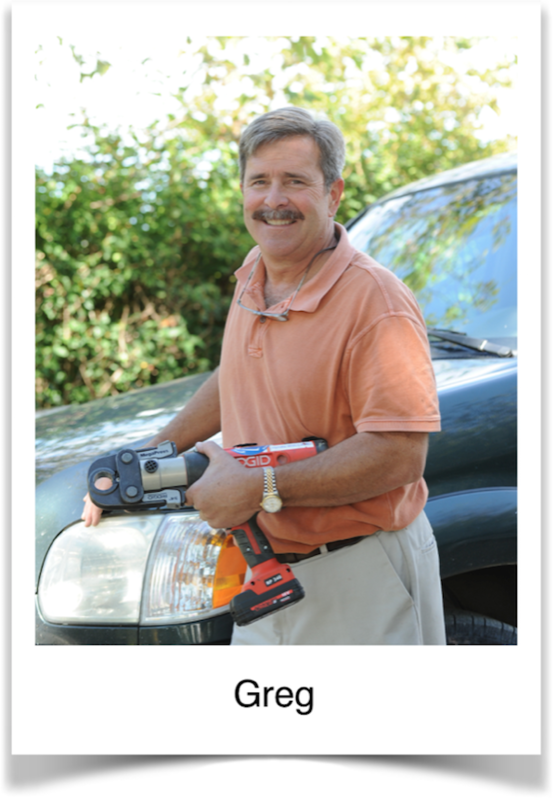 Chronic shoulder pain and dysfunction made Greg’s work especially challenging. He had been told twenty years ago that he needed both of his shoulders replaced. However, Greg’s work responsibilities could not wait so he postponed the recommended surgery and continued working despite the pain. Eventually, Greg was unable to raise his arms above his chest level. He had his right shoulder replaced first in July of 2011. After several months, Greg’s right shoulder had regained full range of motion and functional strength, allowing him to resume his full work duties and prepare for his left shoulder replacement. He underwent his next shoulder replacement in December of 2011, just five months following his first surgery. Greg was treated utilizing the same protocol that had been successful for him previously. Again, his shoulder was restored to full range of motion, full functional strength, and pain free. Greg is more than satisfied with his overall outcome.